Get a free consultation and learn more. 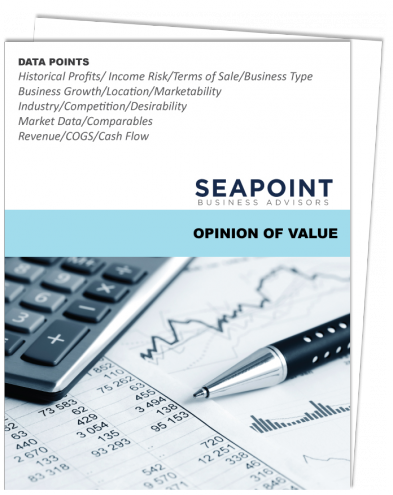 © 2019 Seapoint Business Advisors. All Rights Reserved.